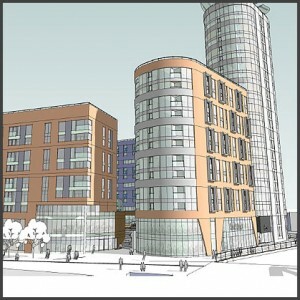 Work on a landmark Hull riverside casino, hotel and housing complex could begin later this year. The £100m mixed-use scheme will transform the east bank of the River Hull and contain the city’s tallest residential tower, a hotel and student accommodation. Manor Property Group has welcomed Hull City Council’s decision to award a provision large casino licence to Apollo Resorts & Leisure. This effectively unlocks the £100m mixed-use Manor Mill development at Clarence Mill and associated buildings on the east bank of the River Hull next to Drypool Bridge. It is one of the first “large casino” licences to be opened in the UK following the Government’s new gambling legislation in 2005. 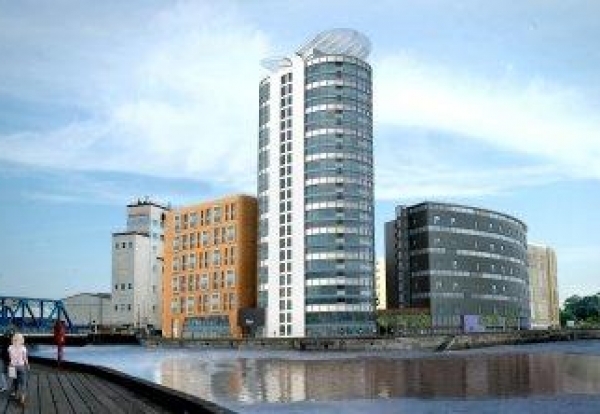 The riverside development, which already has planning permission, also includes a 185-bedroom hotel and a 23-storey apartment block, which will be Hull’s tallest residential building once completed. The 480,000 sq ft Manor Mill scheme incorporates a 23 storey residential tower, which will be Hull’s tallest building. There is separate accommodation for 590 students and a 185 bedroom Hotel. A public plaza, restaurants, a sports bar, convenience store and car parking complete the scheme. 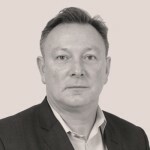 Mike Nuttall, Managing Director of Apollo Resorts & Leisure said: “Apollo is pleased to have been awarded the Provisional Statement, and after many years of work are committed to delivering Manor Mill Resort as a major new leisure and entertainment destination.